*Disclaimer - I was provided with a gift card for this activity as well as the DVD, for this post. Are you looking for a fun way to do nachos? I love doing nachos with my family sometimes, so I was excited to be part of this fun activity making buenos nachos for this activity to celebrate the new release of Kim Possible! 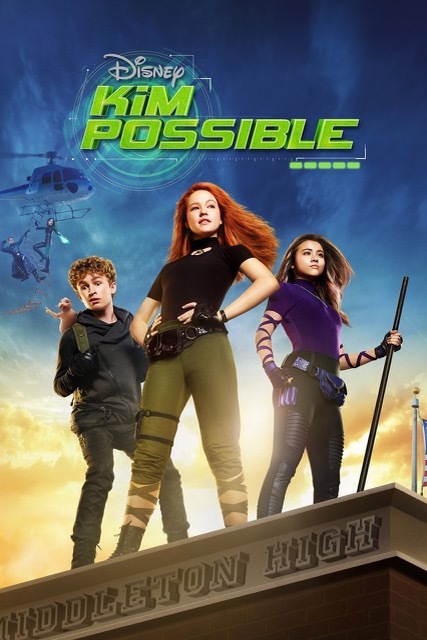 I grew up with the original Kim Possible, so I wasn't too sure on what to expect with the new one which has different actors in it. It was actually a great movie and fun for kids too! 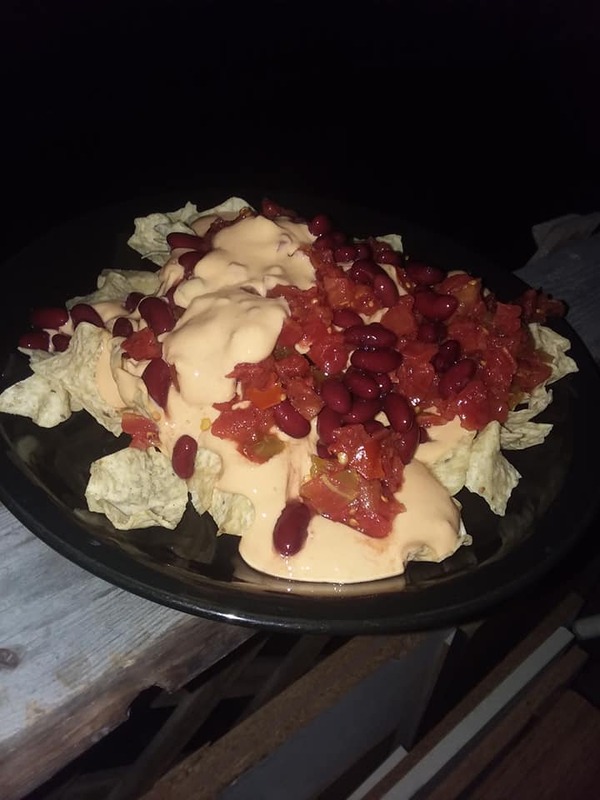 I bought some nachos and some cheese spread in a glass bottle, as well as some kidney beans and Rotel for this activity to combine into one great buenos nachos recipe. So, I want to show you the end result which by the way was really good! 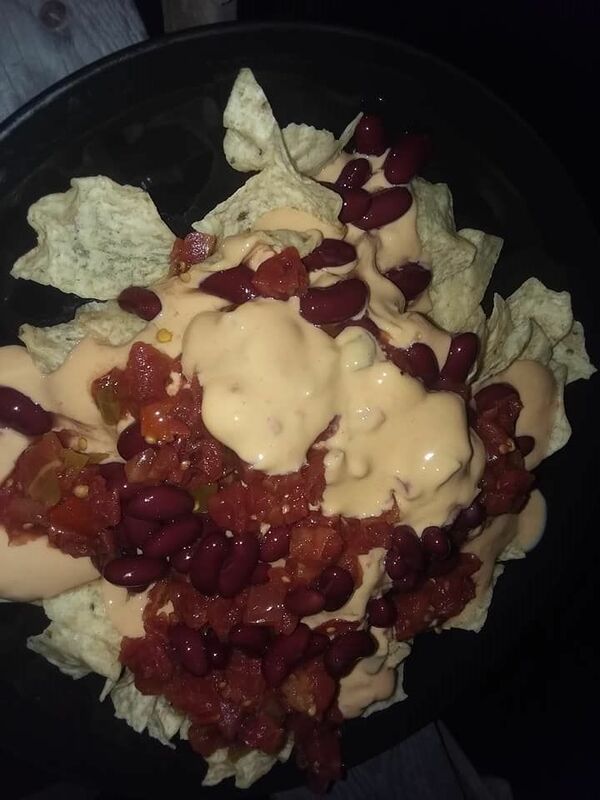 I love a good nachos that has a little bite to it, and this one did but not too much of one as we buy the mild Rotel usually. 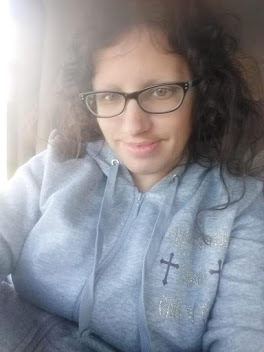 My husband loves a bitey cheese dip with his chips too, so this was a great activity to be part of. I put the cheese all over the top of my chips as you can see below, and I added kidney beans (dark) to parts of the nachos as well as some Rotel to give it a little bite which is excellent and tastes really good, especially if you're not too fond of a spicy nacho dish.